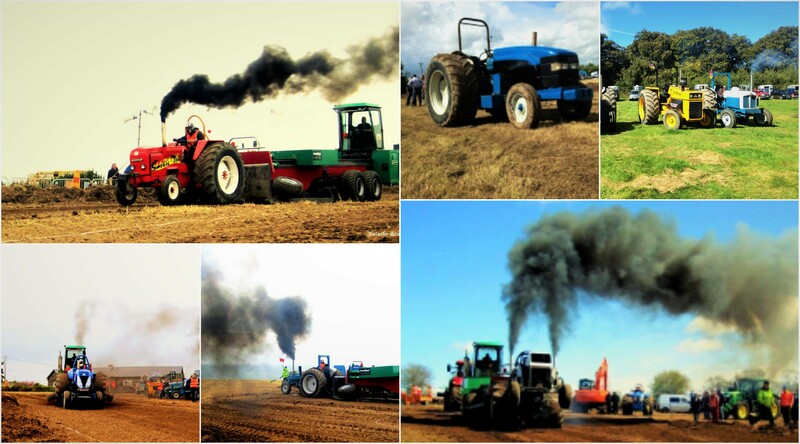 The Irish Tractor Pulling Committee (ITPC) is the ONLY official tractor pulling club in Ireland that is a member of the European Tractor Pulling Committee (ETPC). The ITPC sledge "Gladiator" is also the ONLY official sanctioned sledge from the ETPC. The ITPC adhere to all the current 2016 ETPC rules and regulations to ensure both the safety of everyone involved and fair competition, while providing a top class entertainment event for shows and spectators alike. For more information on the ITPC being part of your event please contact the events administrator Philip Donpohoe or Committee chairperson Ciara Kinsella. 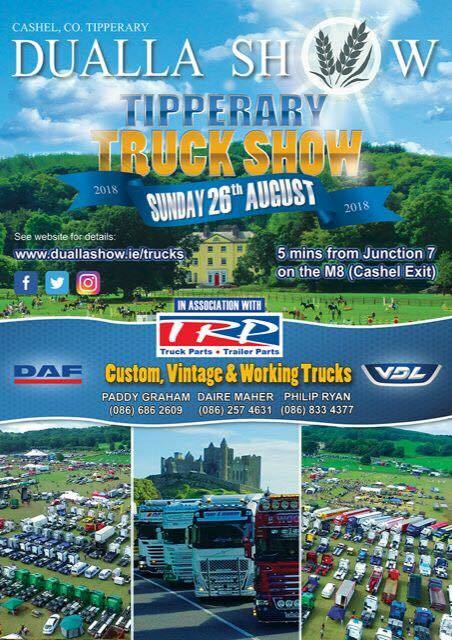 The fourth round of the Irish Tractor Pulling Championship will take place in Dualla Co. Tipperary as part of the Dualla Truck show and Field day. Tractor Pulling to take place Sunday August 26th. Weekend not to be missed. For more information on this event don't forget to check out their facebook page. Dont forget to check out our facebook page for more information. The Irish Tractor Pulling Committee (ITPC) are proud to announce that they are joining forces with the Farm & Plant Buyers Guide for the 2016 season again. We have been in forces with them since 2015 and are proud to be continuing with them for 2016. Farm & Plant join us as new media partner and will be keeping fans up to date with the latest news, reviews and events throughout the 2016 season. The magazine which will be published every fortnight will now include a full page with updates, drivers profiles, news and events which will also be available through the websitewww.farmandplant.ie and the facebook page so pick up a copy for all the latest developments in the world of Irish Tractor Pulling. Some highlights of the day below. ITPC © Copyright. All Rights Reserved.